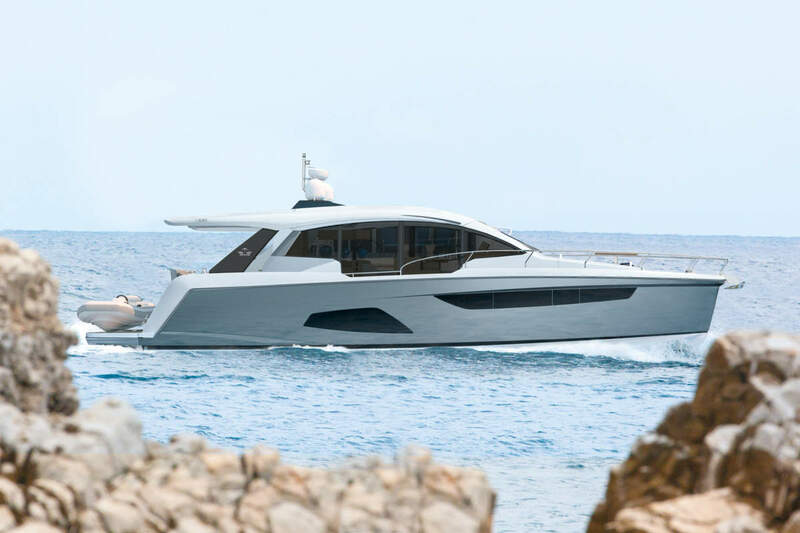 So you’re looking to do business and want to connect to like minded people who work in the Leisure Boat industry? 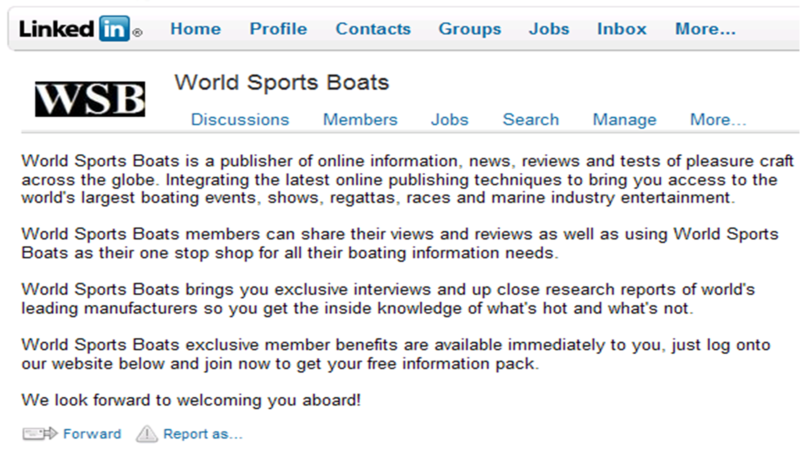 World Sports Boats has its own Linkedin Group for people who have business opportunities they would like to discuss with other industry people. Join the group and start sharing your business opportunities or requirements and connect to make it happen.